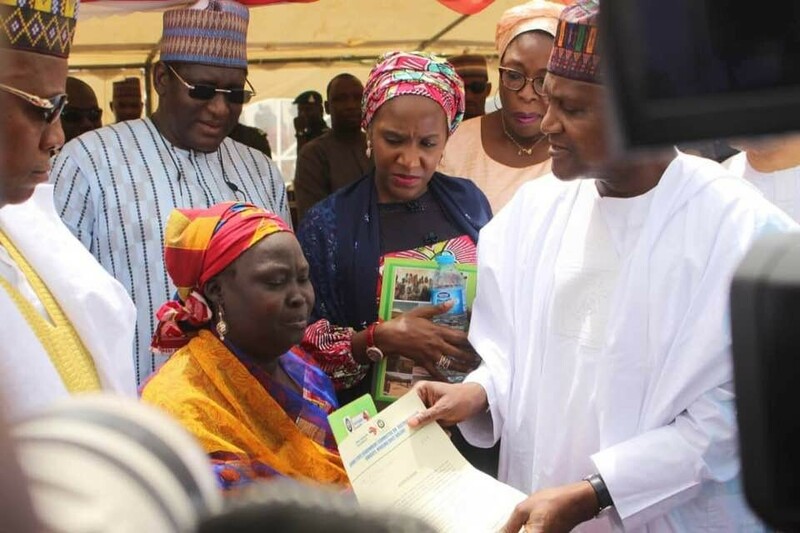 Africa’s Richest man, Aliko Dangote, has provided 200 housing units for Internally Displaced Persons, particularly the widows, in Borno state. He commissioned the housing units yesterday June 18th. At the comissioning, Dangote said his foundation has so far spent over N7 billion in providing humanitarian assistance to those displaced by Boko Haram in the Northeast, and would provide N2 billion more.